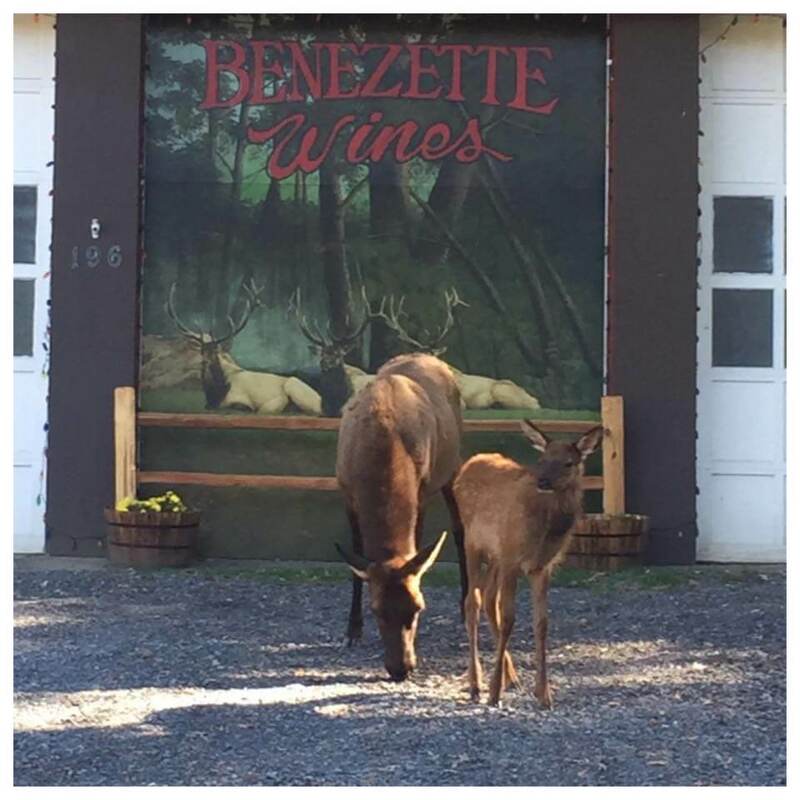 One of the area's newest hard ciders shares its fame with the Pennsylvania Elk. This winery has an outdoor patio that backs up to a 200-year-old oak tree and borders State Game Lands. Its gift shop displays photos and memorabilia of the history of the Benezette Area. Open 7 days a week from 11 am- 7 pm. Benezette Wines, 196 Second St., Benezette, PA 15821. 814-787-4000. www.benezettewines.com. Known for their farm grown apples, this 75-year-old family-owned farm has mastered the art of hard cider brewing. There are 3 varieties of Keewaydin Hard Cider, semi-dry, dry and cherry apple. 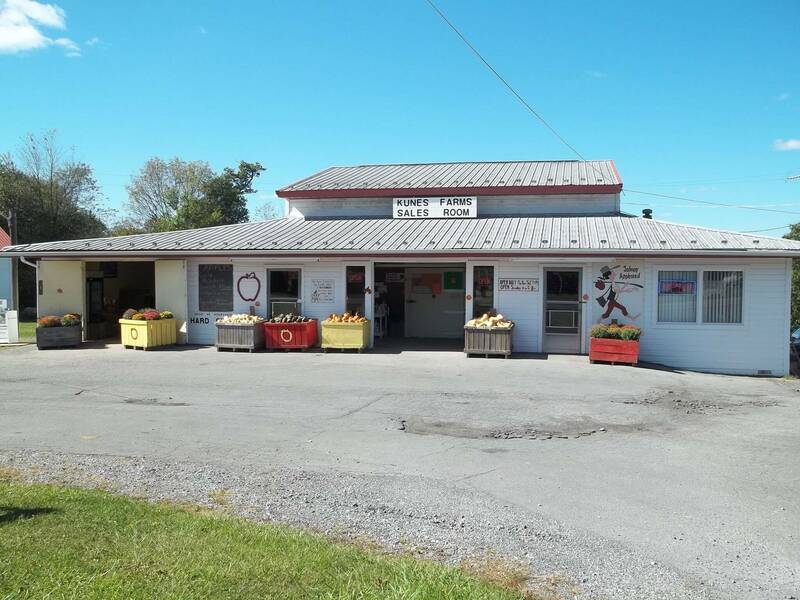 Come during harvest season for the full farm experience or purchase cider year-round by calling ahead or purchasing at Otto’s brew pub in State College, PA. Kunes Farm, 917 Keewaydin Rd., Frenchville, PA 16836. 814-263-4638 or 814-761-0428. The farm is open mid-July to November from 10 am- 5 pm.